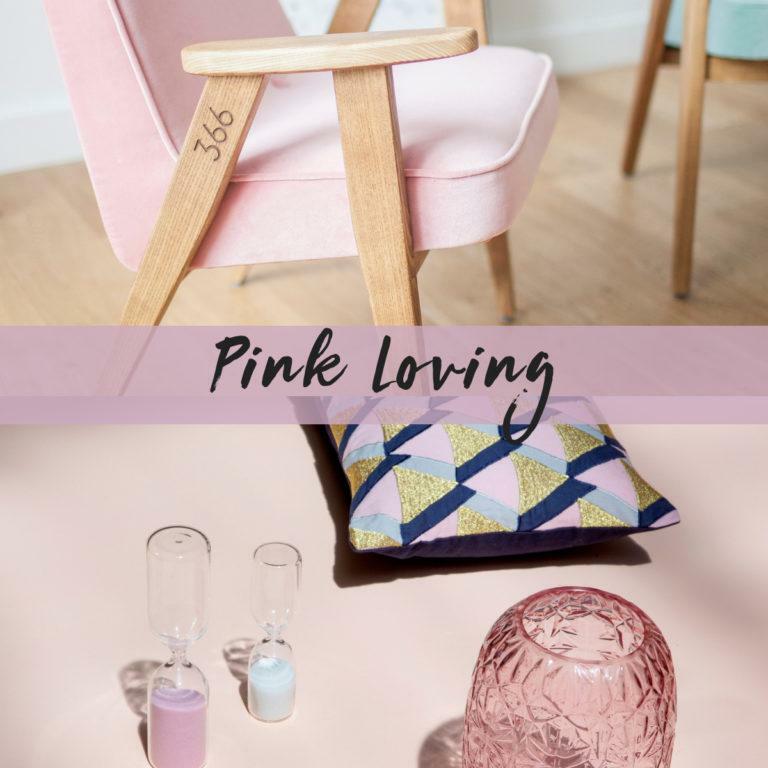 We’re always happy when our customers get in touch to let us know how pleased they are with the products we supplied, so for our latest post we thought we would tell you all about our latest commercial customer. 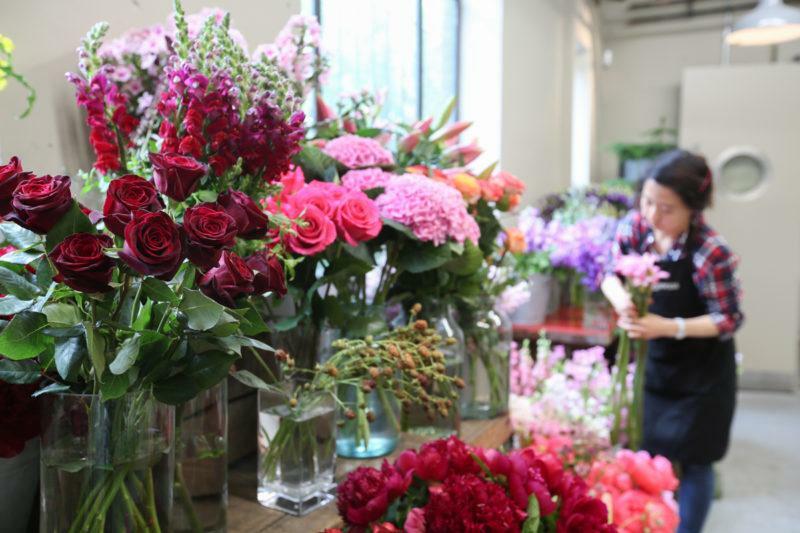 Over the last 25 years the business has gone from strength to strength and is now one of the premier florists in the capital, supplying blooms to A-list clients and events all over the world, including the Vanity Fair post-Oscar party and hotels such as The Grove and Claridge’s, to name but a few. 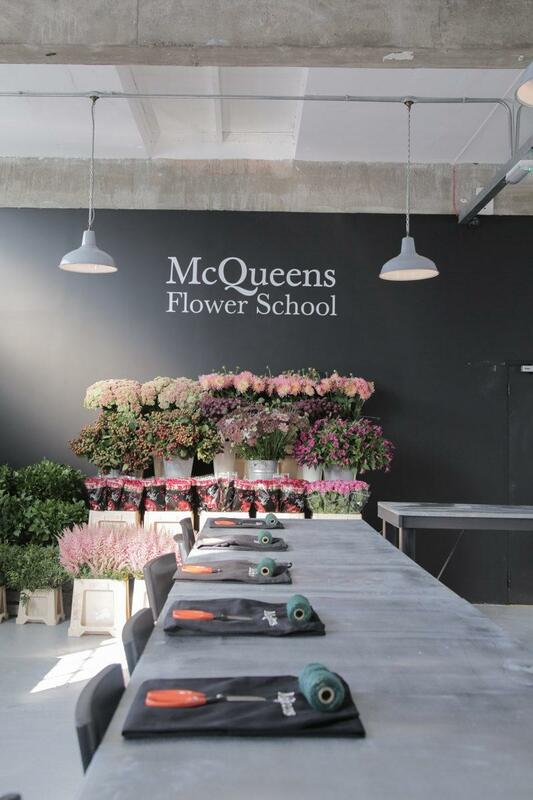 As well as offering top-notch floral arrangements, McQueens also runs its own flower school. 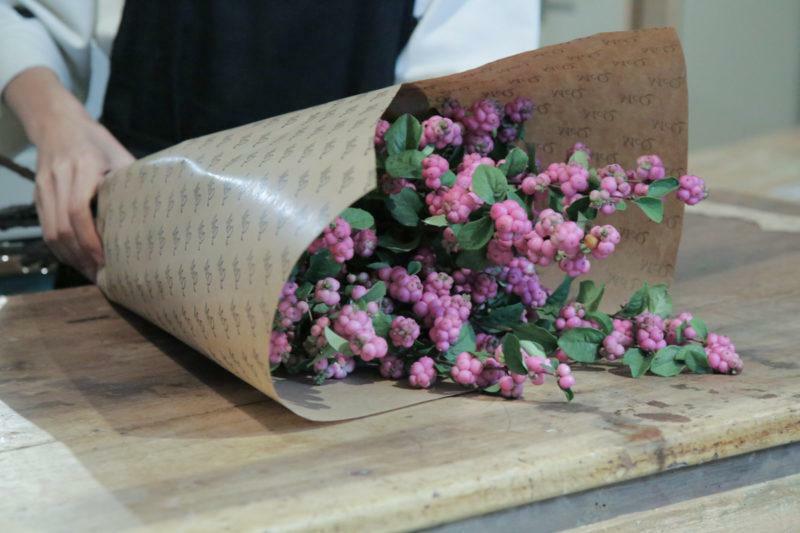 The McQueens School of Flowers attracts students from all over the world and offers them an opportunity to learn their unique philosophy of flowers. As the school has increased its activity it has also out grown its old home….and this is where The Gifted Few comes in. 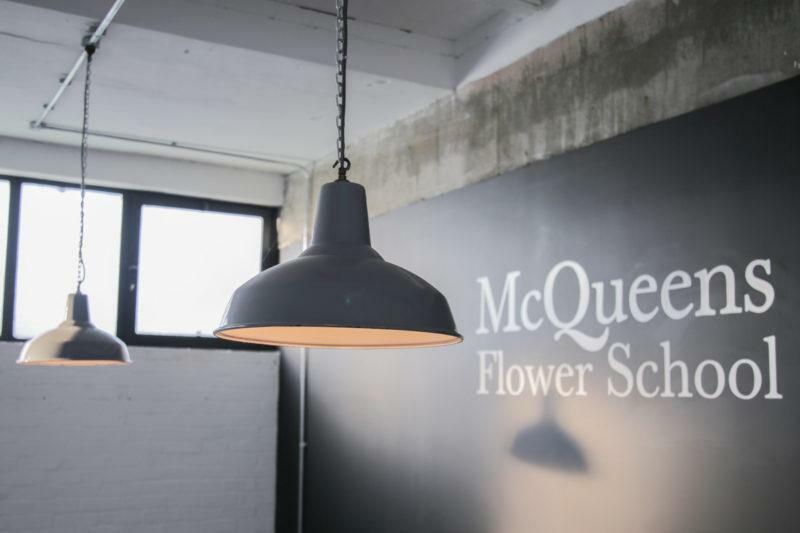 McQueens has recently moved to its new home in a converted Victorian factory space in Bethnal Green – and what better way to light a flower school housed in an old industrial building than with vintage industrial lights salvaged and lovingly restored by us? 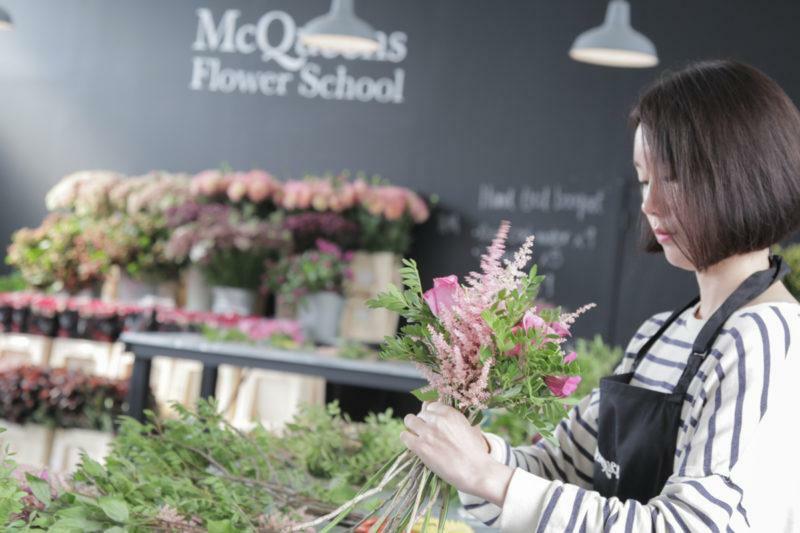 We spoke to Duncan McCabe who is the director of McQueens School to find out a little bit more about the move and why they chose The Gifted Few to supply the all important lighting in the new premises. 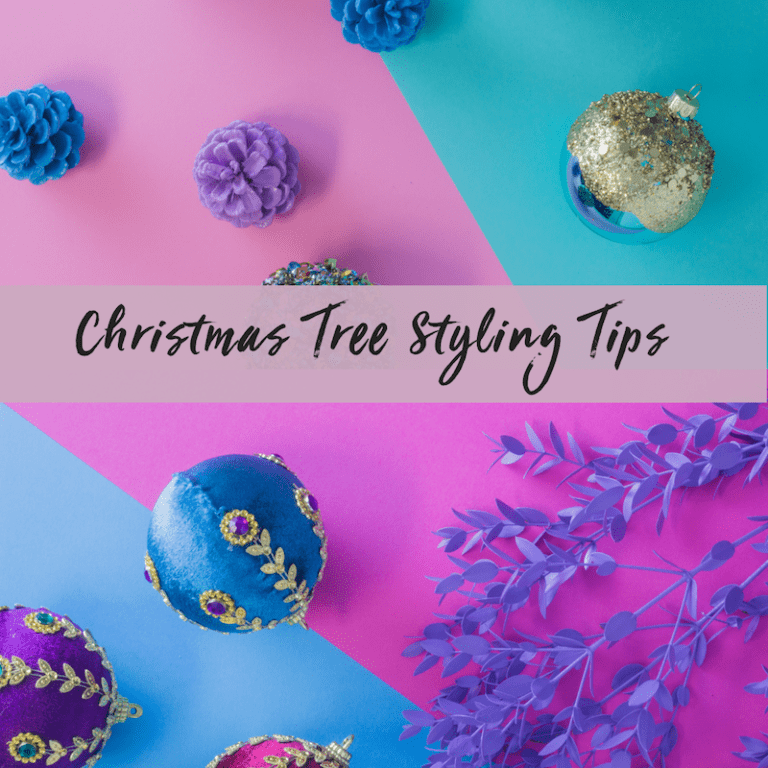 “We had completely outgrown the old building, we have been enjoying welcoming a record amount of students and it was beginning to feel a bit cramped. 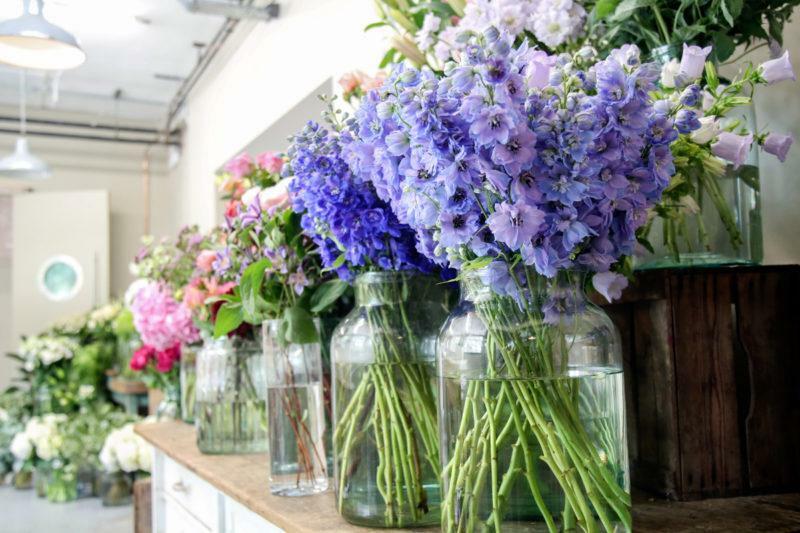 Our new flower school is a massive upgrade in terms of space and light. 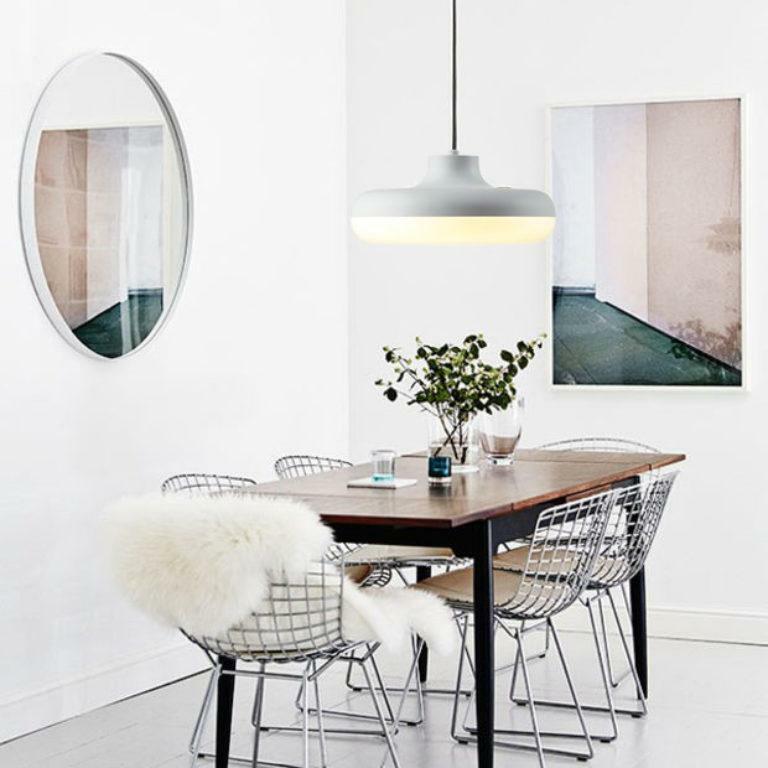 It’s like a blank canvas; it’s going to be so exciting to create large scale projects and it will make a great space for photoshoots and lots of different types of classes,’ says Duncan. 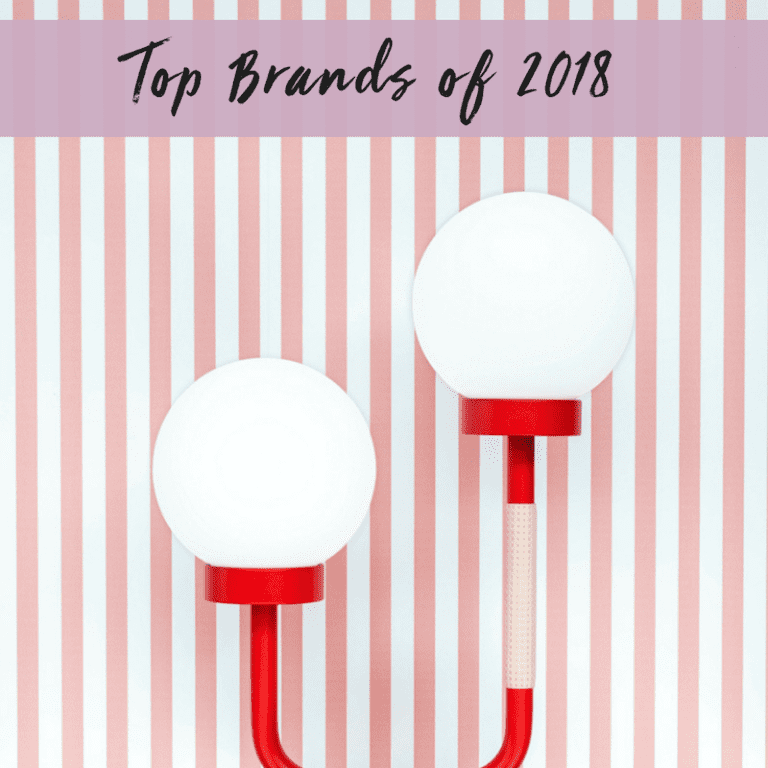 As I’m sure you agree, the 1940s Benjamin Lamps we supplied look absolutely stunning in the new classrooms and it’s lovely to see such a large collection of the same lamp being used as they would have in their original installation. 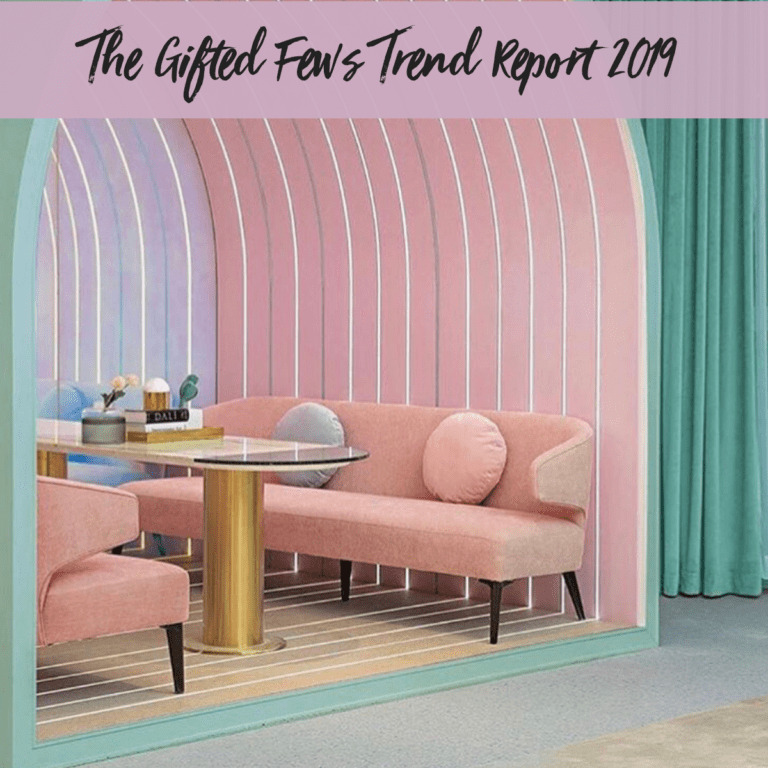 It’s almost as though they have come full circle, which is just what we like here at The Gifted Few. All that is left to do is wish all at McQueens the best of luck and success in their new home. Cheers. 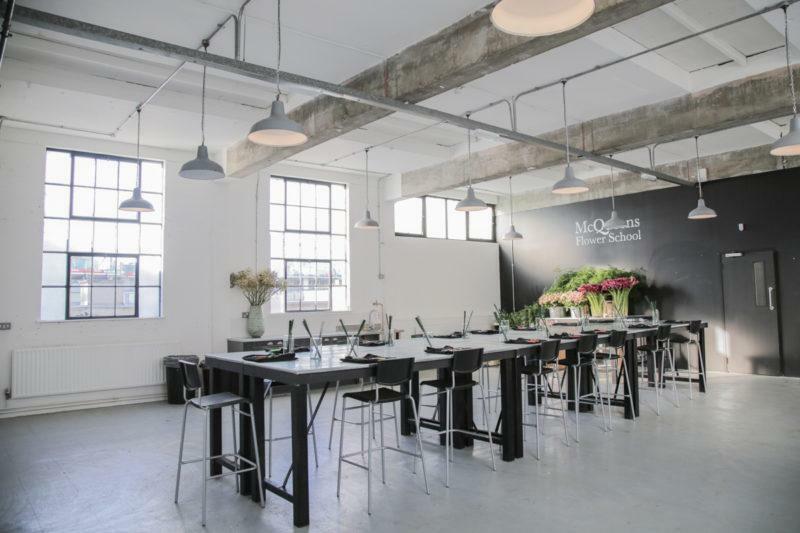 If you are interested in lighting for your commercial space – be that a bar, office or even flower school – just get in touch and we will be happy to discuss how we can make your space look as cool as McQueens Flower School.